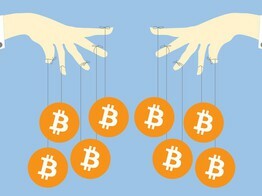 Peer-to-peer bitcoin lending gives individual investors access profitable interest rates. 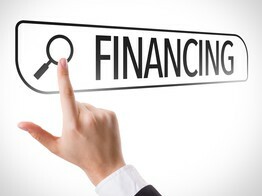 At the same time borrowers get small business loans quickly and in an uncomplicated way. 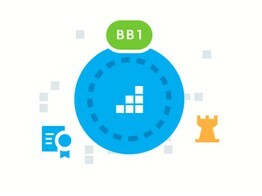 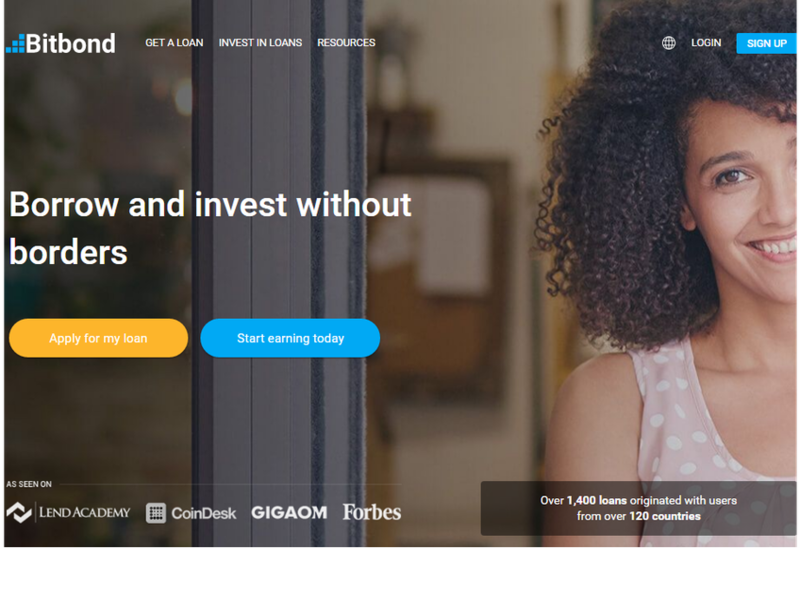 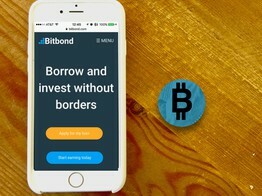 Bitbond leverages bitcoin as a technology and payment network to create the first global market for small business loans. 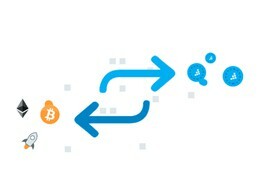 That's something that wouldn't be possible in the conventional banking system because payment transactions would take too long and would be too expensive.